Flat roofs are becoming increasingly popular based on the modern architectural trends, where broad horizontal lines, and contemporary edges are becoming more desirable for homes. But it’s important to note that they can also be cumbersome depending on the region that you live in since they may not fair so well against certain weather conditions, like heavy snow and rain. And since flat roofs are generally more uncommon, not much is often known about them. So here is some general info for you to consider when it comes to flat roofs. Built-Up Roof (BUR) – The BUR roof is the most common traditional style utilizing hot tar and gravel materials, along with waterproof material. Today, you’ll find most modern designs incorporating newer materials such as fiberglass membranes. This type of roofing is very fire retardant and is also inexpensive. Modified Bitumen – This type is engineered with single-ply rolled material that incorporates a mineral-based wear surface. It is made from asphalt modified with synthetic rubber. This can be good for reducing heat that penetrates into the home. Today, it is the most common type of flat roofing solution. Rubber Membrane – The rubber membrane (EPDM) that is used is very durable, and it is easy and quick to install. It’s also lightweight and is easy to patch up. 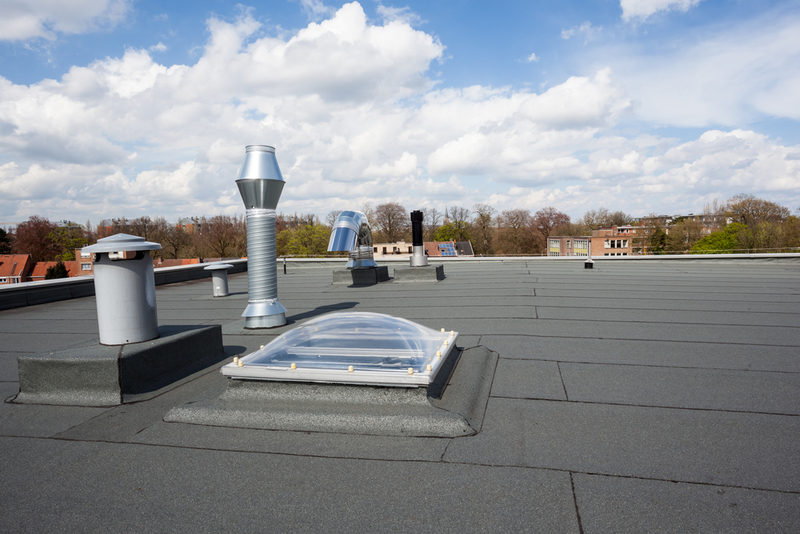 Flat roofs were generally not recommended years ago due to the fact that they simply couldn’t hold up as well against the weather as sloped designs. But with the gradual advancement of more modern materials, they’ve improved considerably with durability and holding up against wear and tear. One the best features about flat roofs is that they are much easier to install. 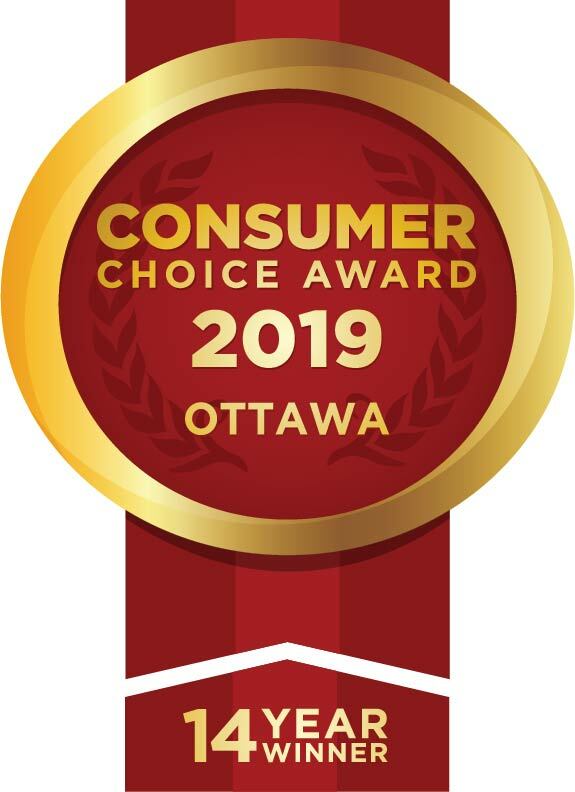 However, it can still be a cumbersome job and is always recommended to have a professional Ottawa roofing company handle any installation or repair when it comes to your roof. One incorrect move and you could end up with a major problem in the future. So if you’re considering having a flat roof incorporated into a home design, or are contemplating a purchase that already has one, now you have some info to consider to help make a better, more informed decision. Contact Roofmaster today to request an estimate or to learn more about our flat roofing services!